“Fear is paralyzing,” says Jose Luis Mauricio, the president of LaRED, a group of Mexican professionals who have banded together and are networking in El Paso as a result of the violence that’s ravaged Ciudad Juárez. Juárez businessman Jose Luis Mauricio Esparza isn't afraid of traveling in one of the most violent cities in the Americas without a bodyguard or an armored vehicle. Ask him why and he pulls a rosary from his coat pocket and says he's a man of faith. “Fear is paralyzing,” he says. The magazine publisher carries that same faith into his latest venture, a group he founded called “LaRED” — as in: the net — composed of Mexican professionals who have banded together and are networking in El Paso as a result of the violence that’s ravaged its sister city across the border. Weekly LaRED breakfasts are held at Paco Wong’s, a restaurant founded by the owners of Juárez landmark La Shangri-la. Wong is a member of the group, which makes it a natural fit to have meetings there, Mauricio says, since members have pledged to support one another. The large venue is necessary because of LaRED’s growth — from a few dozen ex-pats at its inception in March to about 300 today. LaRED become a safe haven of sorts for people like Judith Torres, a jeweler from Chihuahua City, about a two-hour drive from Juárez. The owner of 16 stores in the state capital, Torres has been in El Paso for almost two months and opened a jewelry store on El Paso’s affluent west side earlier this week. She didn’t know anything about LaRED, she says — but found it to be a pleasant surprise after connecting with Mauricio. Like Mauricio, several LaRED members are naturalized U.S. citizens. Others were born in the U.S. and treated El Paso and Juárez as one large metropolis until cartel wars made Juárez inaccessible. Still others vying for membership in the group — which charges about $340 in annual dues — have no ties to Juárez or the violence affecting it. While LaRED is primarily about business, politics is inevitably a topic of conversation. The group's nonprofit status keeps it from endorsing candidates for office, but elected officials are already dropping in on a regular basis. State Rep. Joe Moody, one of El Paso's Democratic House members, and the man who defeated him on Election Day, Republican Dee Margo, each spoke to the group during the campaign. U.S. Rep. Silvestre Reyes, D-El Paso, also made an appearance. Mauricio admits he isn’t the most familiar with the way politics work in Austin but says he knows enough to think Gov. Rick Perry is “misinformed” when it comes to El Paso. “He was saying that car bombs were going off in El Paso,” he says, referring to the governor’s mistake on the campaign trail (the car bomb was in Juárez). “The problem with El Paso is that because it is a Democratic stronghold, he doesn’t show any interest in El Paso.” It's is up to Margo, Mauricio says, to make sure El Paso is well represented this session in the Republican-dominated House. He credits the lack of clout in government, at least partly, for the cultural purgatory in which some citizens of Mexican descent are forced to meander. 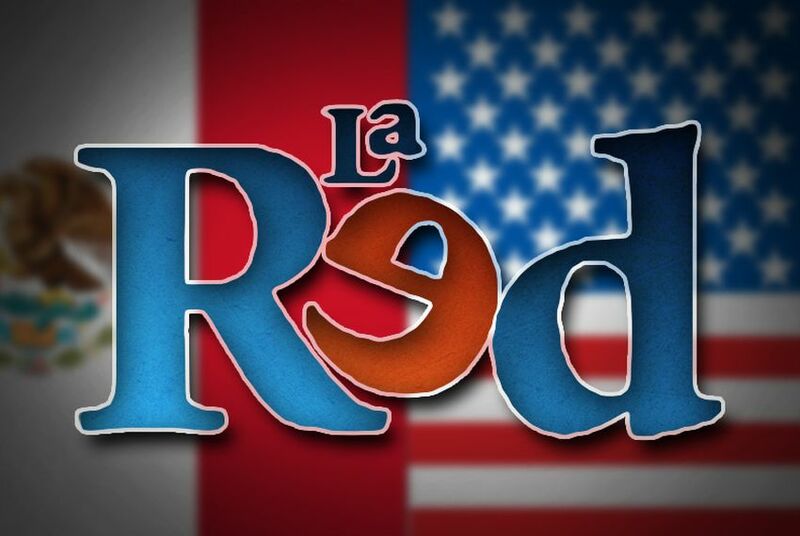 With LaRED’s connection to Mexico, where businesses and the government are known to have ties to organized crime, Mauricio acknowledges there's a chance one of the group's members could be part of the problem.